At the beginning of January, looking to stay true to setting a New Year's Resolution me and Alex purchased ourselves a 'couples membership' at our local gym to incorporate a weekly fitness routine in our hectic work lifestyles. 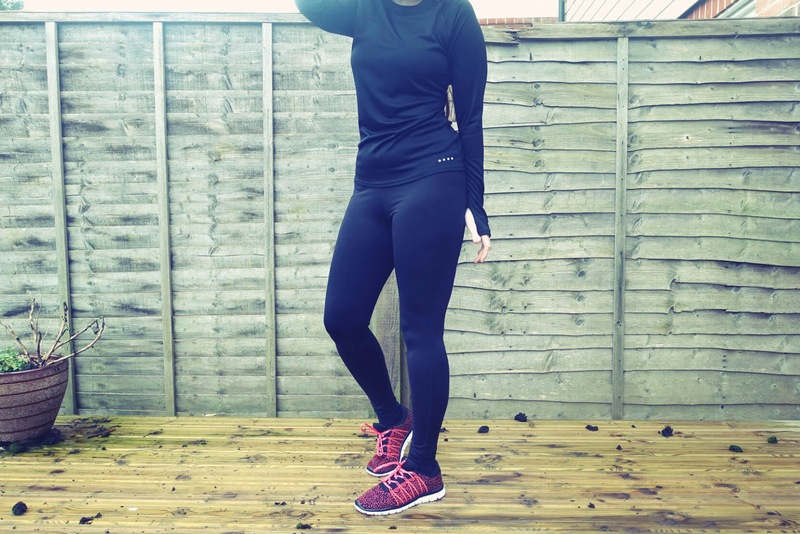 Luckily Matalan got in touch at just the right time and introduced me to their new Souluxe sportswear and activewear range and I've been testing out a couple of items for the past few weeks. There are so many pieces to choose from and all items are budget-friendly and priced between £5-£20 an item. However most are within the £10 price range. Personally there are a stand-out pieces I wanted to choose like this Souluxe snazzy printed top (as seen in Grazia) or this bold pink sweatshirt. Bearing in mind at this early stage, when I'm still not confident with my body shape I don't want to draw unnecessary attention to myself while at the gym, so I decided to play it safe on my problem areas (core and legs) with neutral colours, and jazz it up with my footwear choice with these pink speckle lace up trainers. I'll just be that person working out quietly in the corner while carefully avoiding my sweaty reflection in the mirror at all costs! Maybe when I'm a bit more confident in my routine and fitness, I can branch out and give the bold coloured workout gear a go! 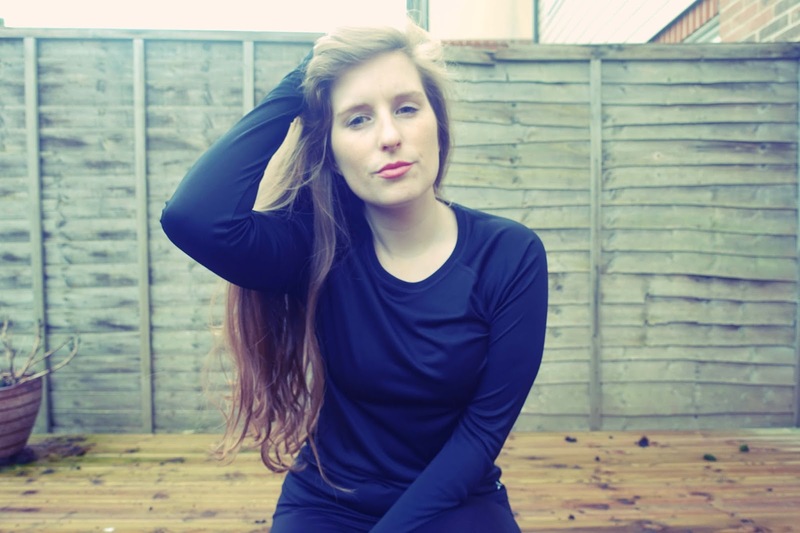 If your like me and want to play it safe with colours, I'd suggest selecting a few black and grey pieces, or Matalan also have some lovely subtle sportswear items, still with a pop of colour like this black and pink half zip top - one of my favourites! 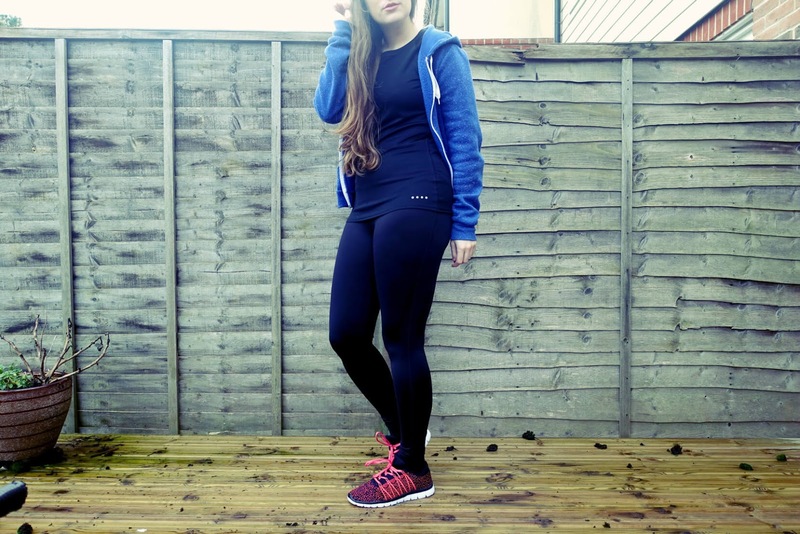 My main priority when buying workout gear is finding clothing which will support and provide comfort and that's exactly what the Souluxe range provides. 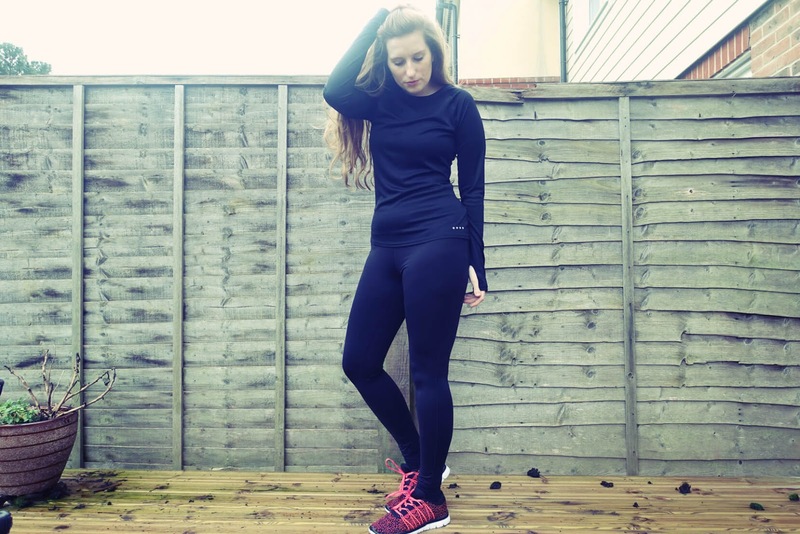 With all activewear featuring breathable, lightweight fabrics it's the perfect choice for those who want to feel confident and comfortable when working up a sweat. 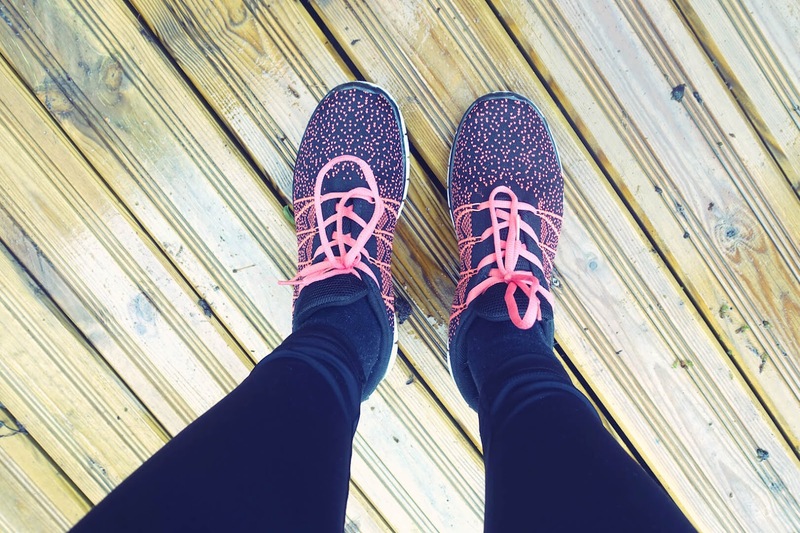 From leggings to t-shirts, to sports bra's and jackets, you'll even find they stock all the extra gym essentials like yoga mats, pilates balls and water bottles which means you can even workout straight from the comfort of your own home; perfect for those days you might struggle to make it to the gym after work. Personally getting into a fitness routine is proving difficult, with work being so busy and us both being so tired, naturally my week's are up and down when incorporating a workout. Sometimes I may manage to go 3 times and others I may only manage one, but I've realised I've got to be realistic with my expectations. This just means my goals to tone up and loose weight are more likely to be achievable in a couple of months rather than in a couple of weeks. The main thing for me is being able to enjoy my workouts, buy gym clothing which stays within my budget and most importantly feel comfortable while I'm at it, so thanks Malatan for the on-trend, budget-friendly workout wear - I hope you guys enjoy browsing through the selection too! I love their new range, as I refuse to spend a lot on gym kit and it looks like pretty nice stuff. Exercising our bodies, we do train our brain. Thus, it is very important to have minimum physical activities during the day, such as walking, jumping, running, etc. In this case professionals will write papers for me! Good for you! 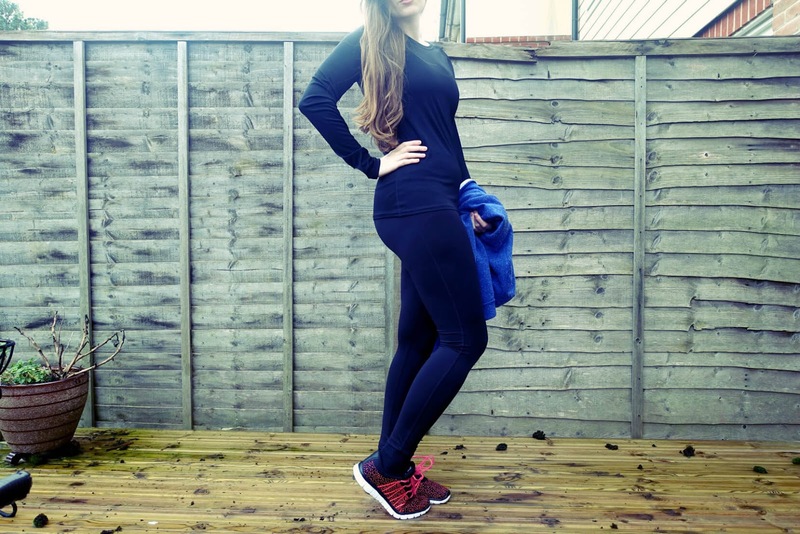 Wow, you have just rocked this workout look. 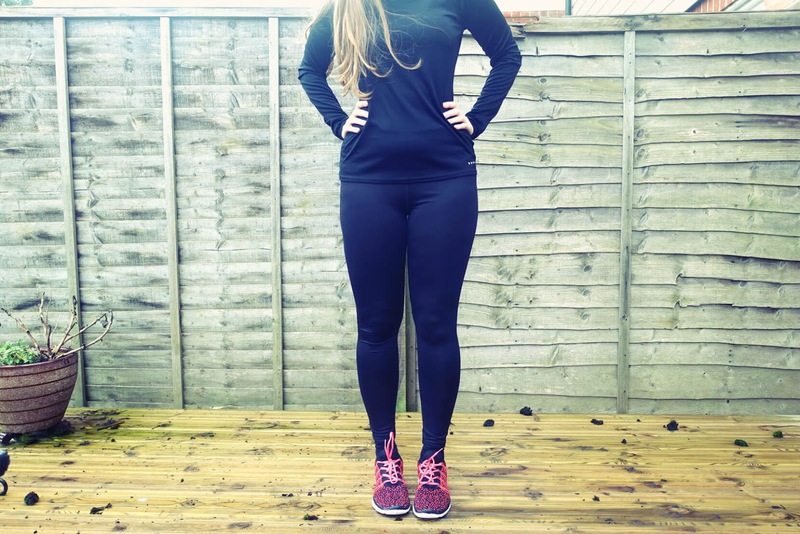 I am totally in love with your work out gear. I would also be starting workouts and will need to buy comfortable clothing for smooth moves. If you have suggestions for some other patterned clothes then please share here.